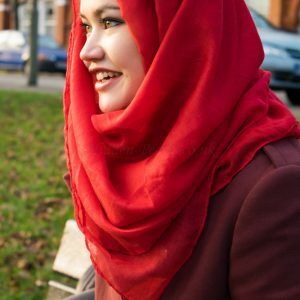 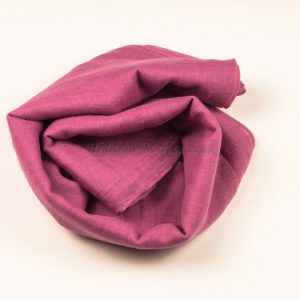 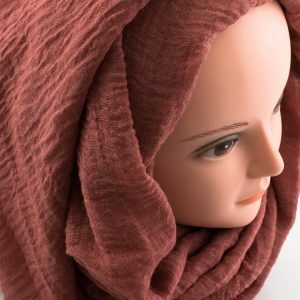 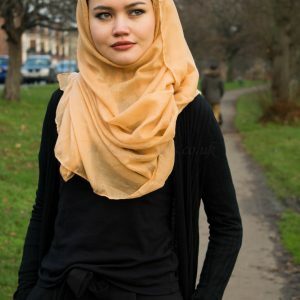 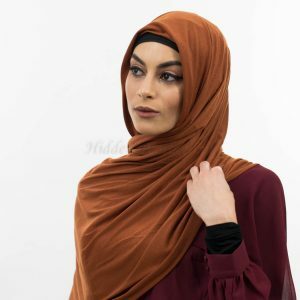 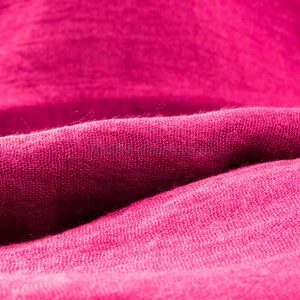 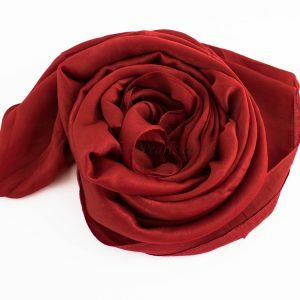 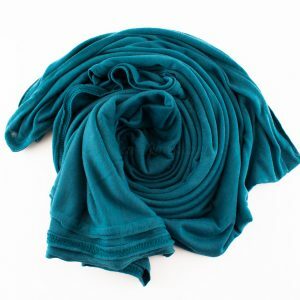 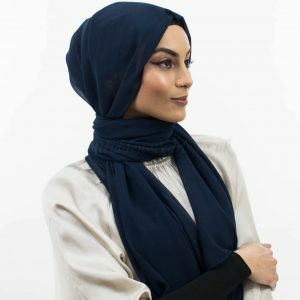 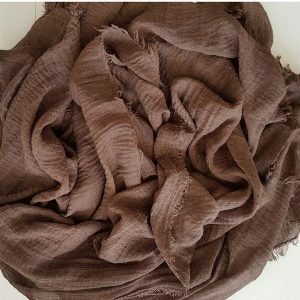 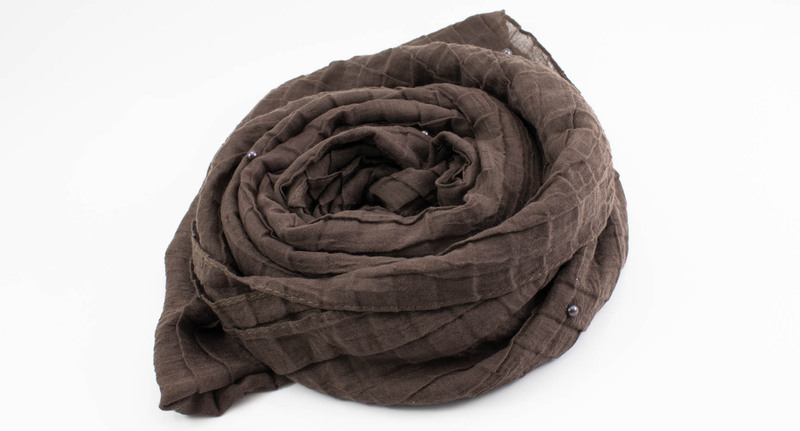 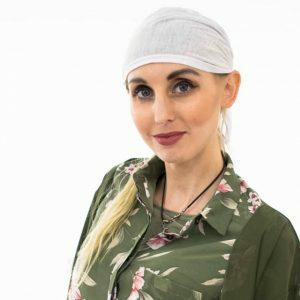 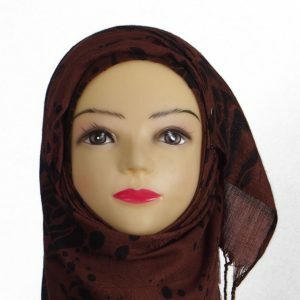 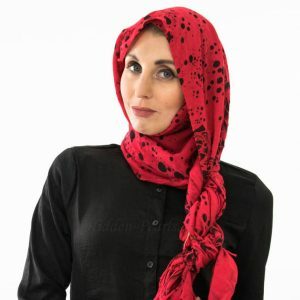 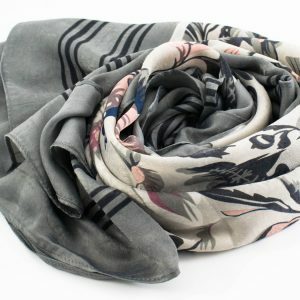 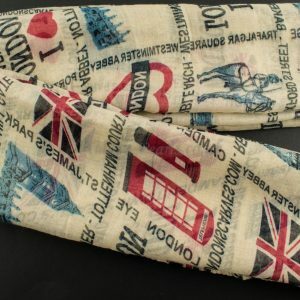 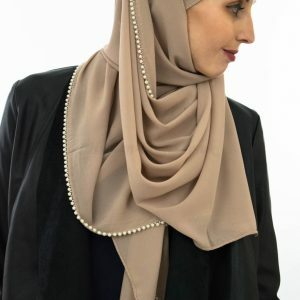 Flattering crush pearl hijab in cotton. 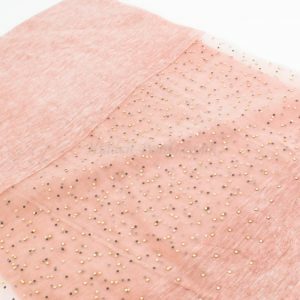 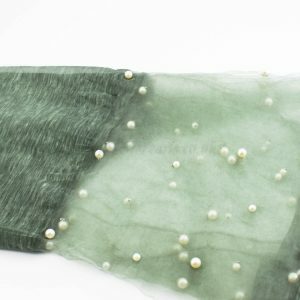 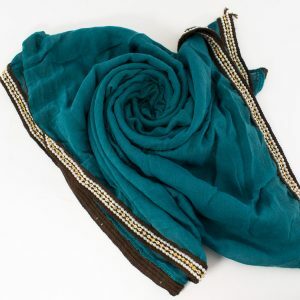 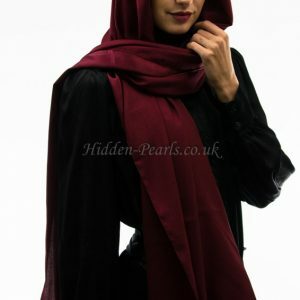 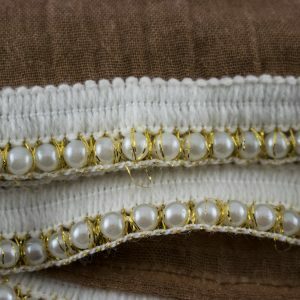 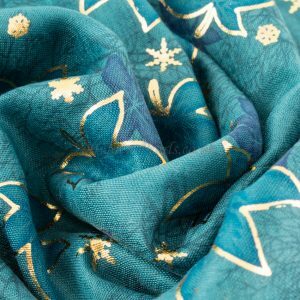 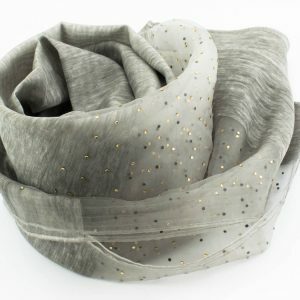 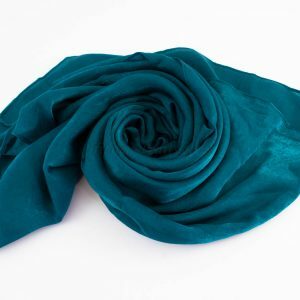 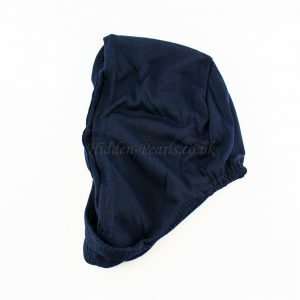 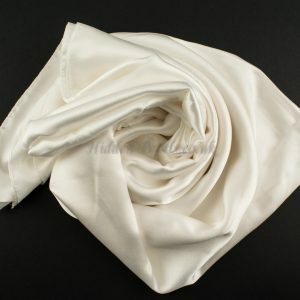 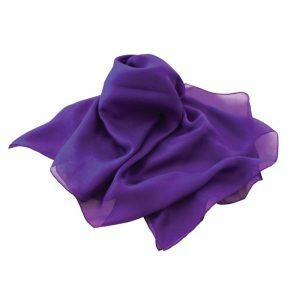 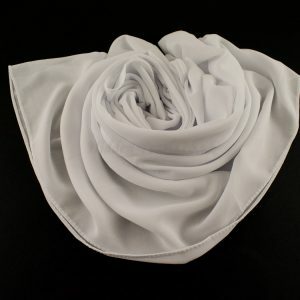 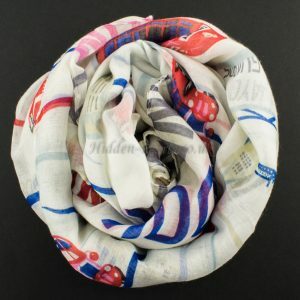 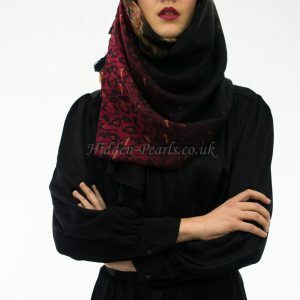 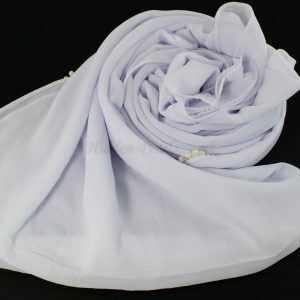 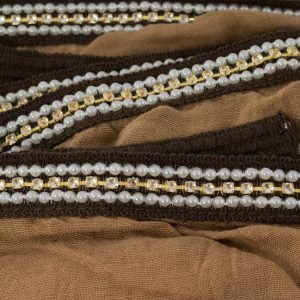 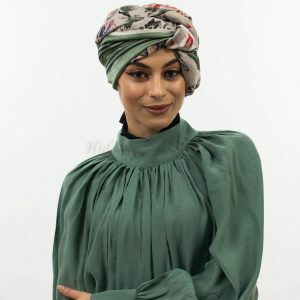 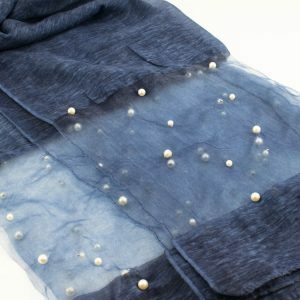 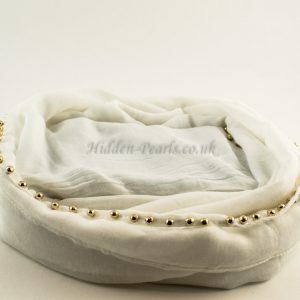 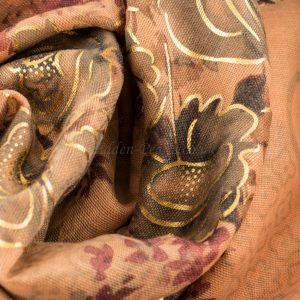 The elegant crushed hijab is dotted with pearls and is made to flatter any hijabi out there. 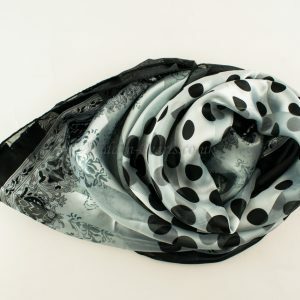 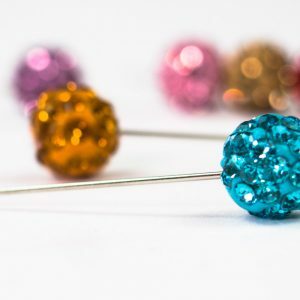 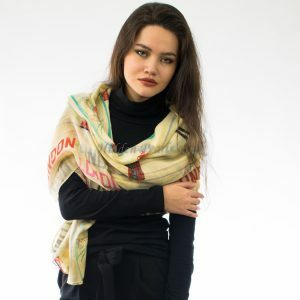 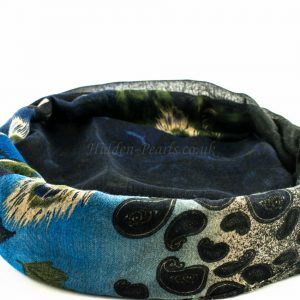 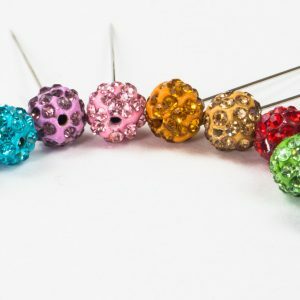 It is feminine in its style and is great to wear when you want to feel a little special.